It is our intention to make the process to study abroad as user-friendly and simple as possible. However, it is important that each student follow the process carefully to ensure that you are well prepared for your international experience. 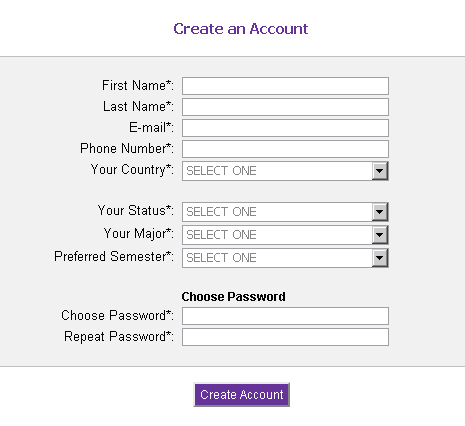 Apply online for approval from Alfred University to participate in Study Abroad. 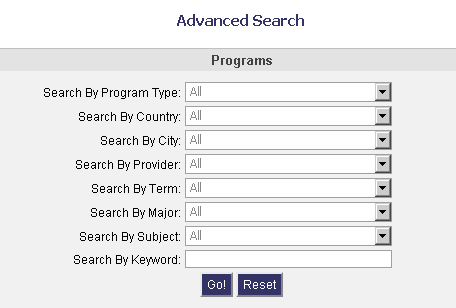 Apply to the Program Sponsor for admission to the specific program.